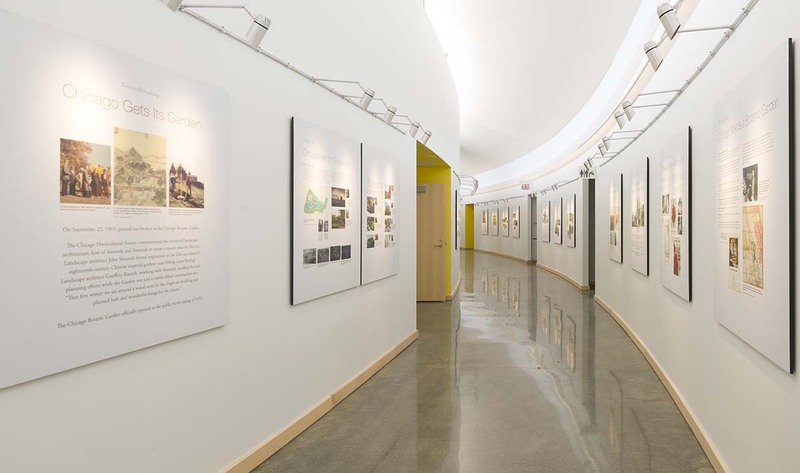 How great to learn all about how the new Learning Campus is not only beautiful, but smart too! Makes me proud to work at the Garden. Thank you so much! 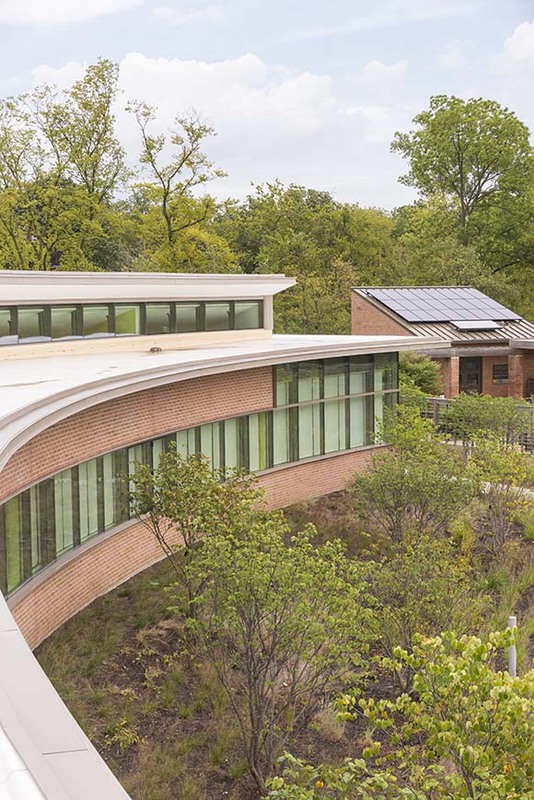 We love the natural feel of the Learning Center and are thrilled to be part of the flourishing green building movement. Congrats, but I wonder if there’s one aspect of “sustainability” that might be missing: “safe rooms” for all occupants per FEMA 320 and FEMA 361. I look forward to an answer. Thank you for your interest in the Garden. We conduct an annual Enterprise Risk Management review and evaluate all areas of the Garden, which includes a review of the severe weather plan. Members of the Garden staff are trained to direct people to safety in the event of severe weather. Our severe weather plan was evaluated and approved by the Department of Homeland Security and local emergency responding agencies during a recent tabletop exercise. You say you direct people to “safety.” Please answer my question with specifics. Tell me about the construction of that “safety” place. I am interested in the cleaning products that you tested. Is this information available? Also the paints that were tested. We appreciate your interest in the Learning Center. We use Green Seal-certified products, which have been evaluated for safety to human health and the environment, and for sustainability. We use a variety of paints with no or low Volatile Organic Compounds. Next Next post: What Are the Best Plants for Your Midwestern Garden?